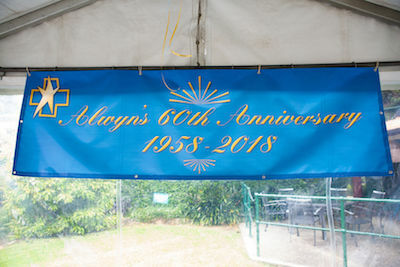 Alwyn Rehabilitation Hospital has served the community for 60 years. 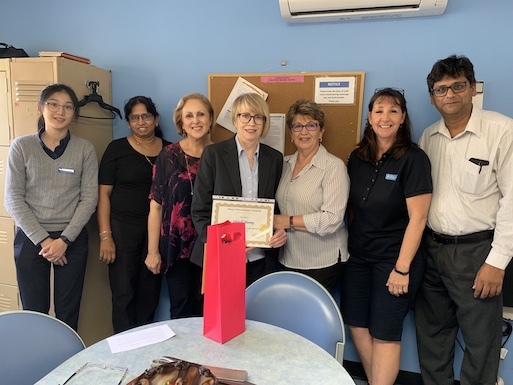 This milestone was recently with a special lunch. 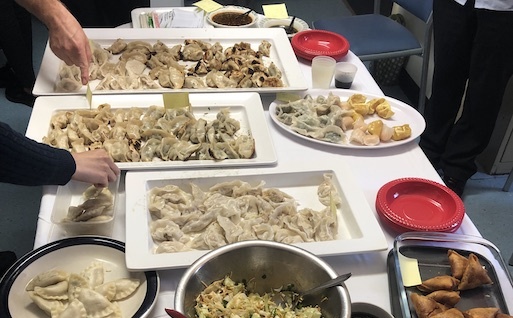 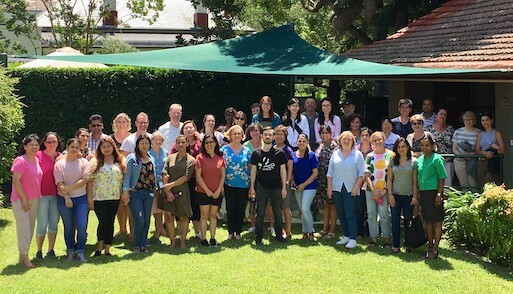 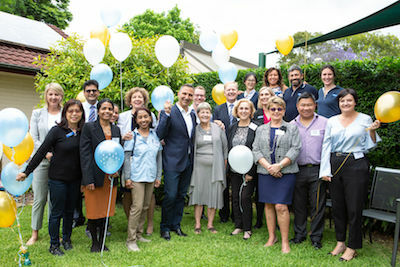 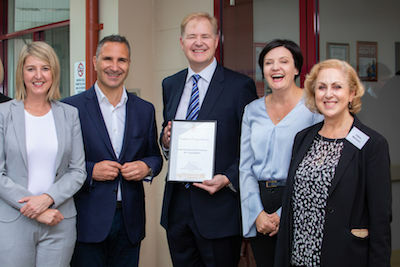 Guests included Ms Jodi McKay, Member for Strathfield, John Faker, Mayor of Burwood, General Practitioners and Surgeons past and present, staff from referring hospitals, previous staff and patients, and family and friends.